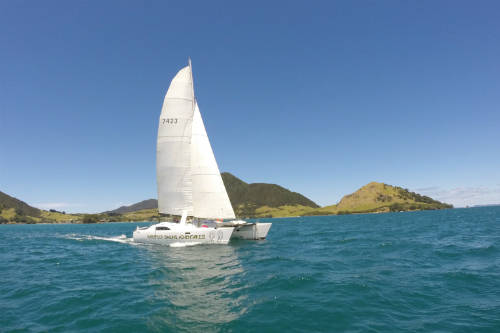 A chartered sailing trip around one of New Zealand’s most breathtaking slices of paradise is one you’ll never forget. 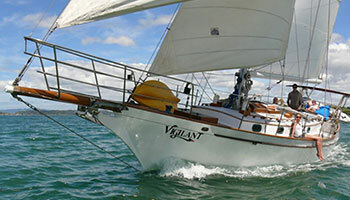 The Bay of Islands has hundreds of bays to explore, plenty of safe anchorage spots and beautiful secluded beaches. 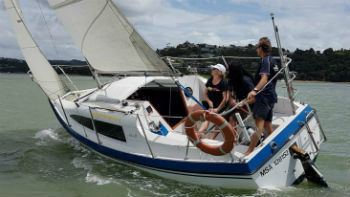 Whether you are an experienced mariner or it’s your first time tackling the high seas, the Bay of Islands has you covered. 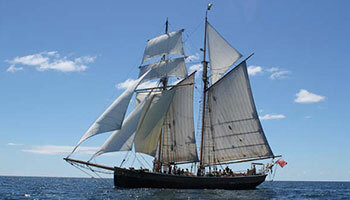 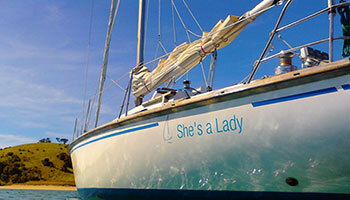 Many schools in the region offer lessons to first time sailors with intensive courses and professional instructors. 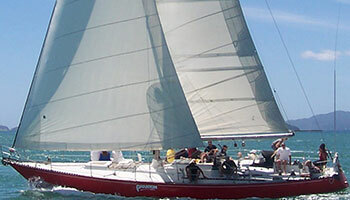 Choose from anywhere between one-day courses close to shore and six-day adventure courses that take you out through some of the 150 islands of the region. 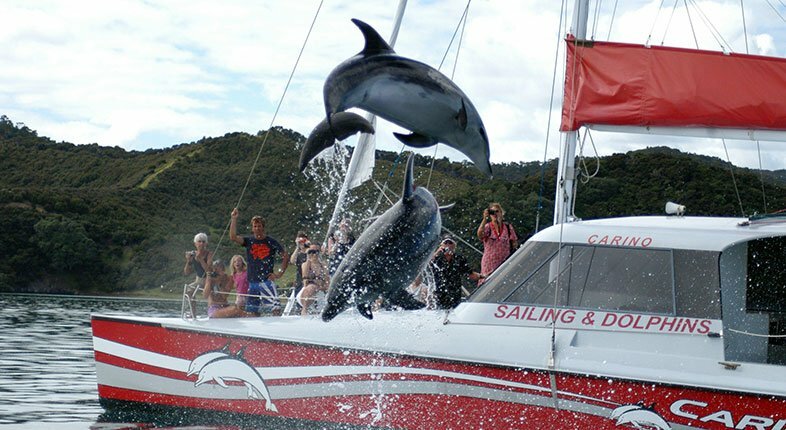 Read our in-depth guide to sailing around the Bay of Islands.